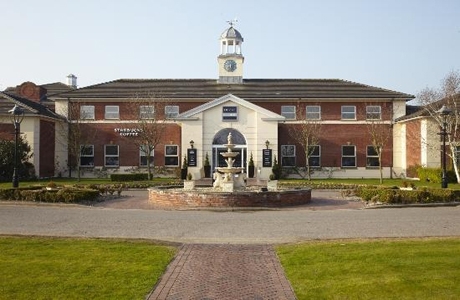 Village Hotel Chester St David’s, is conveniently located between the city centre and the Wirral Peninsular. Two in-house restaurants and bar. Guests also have access to the spa and swimming pool. 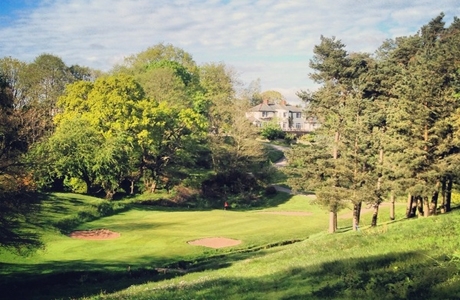 Northop Park golf course is a fairly young course, extending over 6700 yards off the white tees. According to Ken Brown the 16th hole offers a stern challenge and is one of the best on the course. Set in 247 acres and designed by John Jacobs. 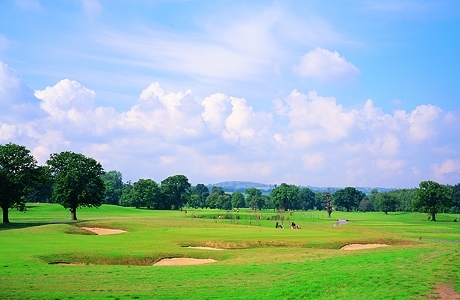 Hawarden golf course is a parkland golf course encompassing the natural rolling hills of Hawarden. Built on meadowland with natural springs, streams and ponds which provide a number of interesting challenges.